Pima Community College (PCC) is one of the most frequently searched post secondary schools in America, according to a recent internet keyword search of United States colleges. Established in 1969, Pima College is a public, two year, multi campus college located in Pima county, Arizona. The college serves the entire Tucson metropolitan area. With an open admissions policy and a total enrollment of well over 75,000 students, PCC is consistently ranked among the 10 largest community colleges in America. The college is accredited by the Higher Learning Commission of the North Central Association of Schools. The school's medical programs are also accredited by the Arizona and United States Departments of Education. The aviation program at Pima is approved by the Federal Aviation Administration (FAA). Among the notable graduates of Pima College are Abdi Abdirahman (Olympic distance runner), David Leighton (Arizona newspaper columnist), Ned Norris (Chairman of the Tohono O'odham Nation), and Nancy Turner (author), as well as a number of soccer pros, mixed martial artists, and major league baseball players. Here are the answers to some of the most frequently asked questions about Pima Community College. 1. Where is Pima Community College? The PCC district is made up of six community campuses and a number of learning centers, all of them situated in and around Tucson. West Campus: This campus is Pima's main campus. It is located at 4905C East Broadway Boulevard, between Anklam Road and Speedway Boulevard, west of Interstate 10. The zip code is 85709. Community Campus: This campus is located at Bonita Avenue and Commerce Park Loop, near St. Mary's Road and Interstate 10, just west of the Santa Cruz River. Desert Vista Campus: This campus is located between Irvington Road and Valencia Road, west of Interstate 19. 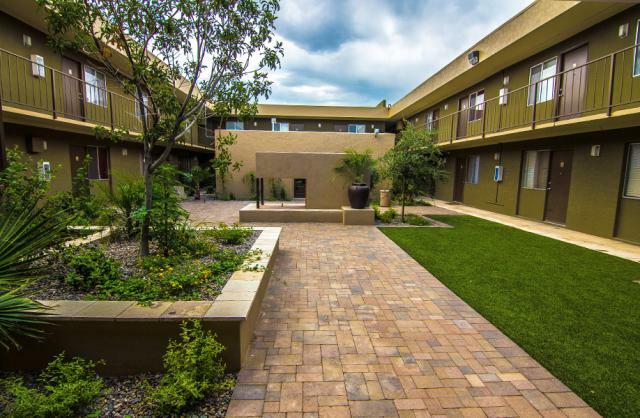 Downtown Campus: This campus is situated on Stone Avenue between Speedway Boulevard and Drachman Street, near downtown Tucson, just east of Interstate 10. East Campus: This campus is set on Irvington Road and Fred Enke Drive, near the Davis-Monthan Air Force Base. Northwest Campus: This campus is located on Shannon Road, between Ina Road and Magee Road in north Tucson. The Davis Monthan Air Force Base Education Center is located at the Davis Monthan Air Force Base. The Green Valley Community Learning Center is located south of Tucson along Interstate 19. The Southeast Education Center is located on Mary Ann Cleveland Way. The El Pueblo Liberty Learning Center on Irvington Road, east of Interstate 19. The El Rio Learning Center on West Speedway Road. The Lindsey Center on south Third Avenue. 2. What types of degrees are offered at Pima Community College? PCC also awards professional certificates for any number of skilled trades. PCC career training and development programs are offered in the fields of Aviation, Business Technology, Culinary Arts, Electronics, Health Administration Services, Nursing, Optics, Public Safety, and Surgical Technology. 3. What courses and programs are offered at Pima Community College? 4. Who should attend Pima Community College? 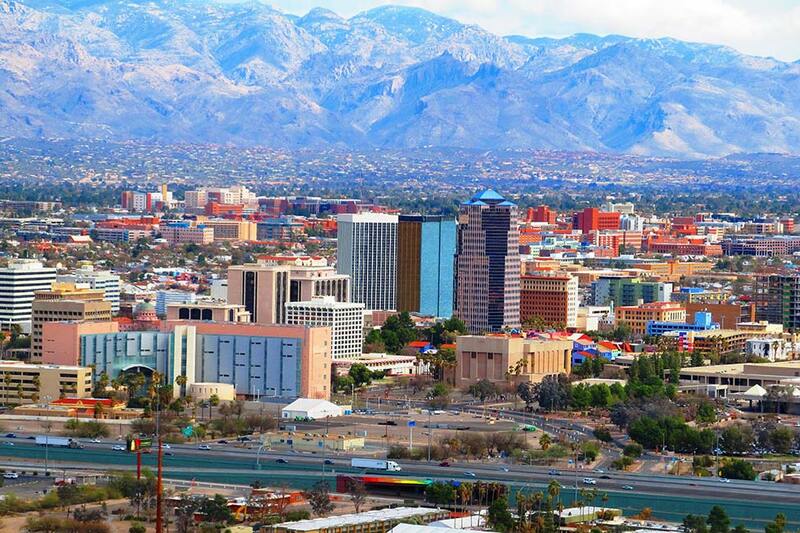 PCC is an excellent choice for students who live in or around the city of Tucson, Arizona, although international students are also welcome. People of all ages who want to learn skills in any of the above fields of study are likely to benefit from enrolling at Pima. 5. Why attend Pima Community College? Pima College offers workforce training, professional certificates, college credit courses, and non credit personal interest classes. These include GED classes, adult literacy classes, and senior facilities. PCC also features a small business development center for budding entrepreneurs. As well, students at PCC can transfer their credits to any one of Arizona's three state universities – Arizona State University, Prescott College, and University of Arizona. What's more, a community college is a convenient and cost effective alternative to the first two years at a university. 6. How much does it cost to enroll at Pima Community College? According to the Pima website, the current cost of tuition to attend Pima Community College is $81.50 per credit hour for in-state residents. An additional $75 fee applies to international students. Financial aid is available to all PCC applicants who qualify. Types of financial aid may include loans, Pell grants, and work study programs. Check with the PCC financial aid office to ask about any of these options. Use the contact info shown below. 7. How long does it take to earn a degree from Pima Community College? For full time students at PCC, it usually takes from one to two years to earn a professional certificate or an Associate's degree. Students who are enrolled at Pima on a part time basis will obviously take longer to earn a degree or certificate. How long it takes to accomplish this depends entirely on the student's schedule. 8. What are the Pima Community College campuses like? The original PCC campus is now called West Campus. This campus occupies 267 acres of land. Among the facilities on West Campus are the training center for health professions, the Center for Archeological Field Training, the Center for the Arts, and the offices of the school newspaper and campus literary magazines. The Community Campus: This campus meets non traditional educational needs, such as distance learning, non degree classes, and adult education. 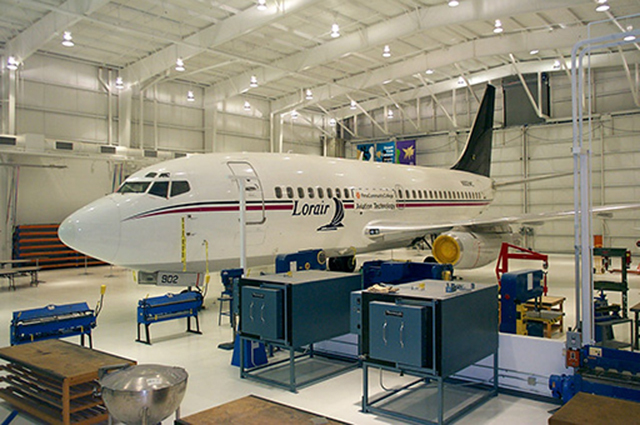 The Desert Vista Campus: This campus is home to the Aviation Technology center at Tucson International Airport, and also provides workforce training to the local business community. The Downtown Campus: This campus features traditional classroom academic, occupational, technical, and trade programs. The East Campus: Occupies 58 acres of land and features Nursing, Veterinary Technology, and EMT training, as well as a very cool planetarium and observatory for students of astronomy. The Northwest Campus: This campus occupies 50 acres. Programs here include hotel management, restaurant management, and therapeutic massage training. All Pima campuses are clean and neatly landscaped. There is no on-campus housing at PCC, but attractive off-campus apartment houses are available. Organized campus activities include an honors society, a student government, several performing arts groups, and ROTC training, among others. 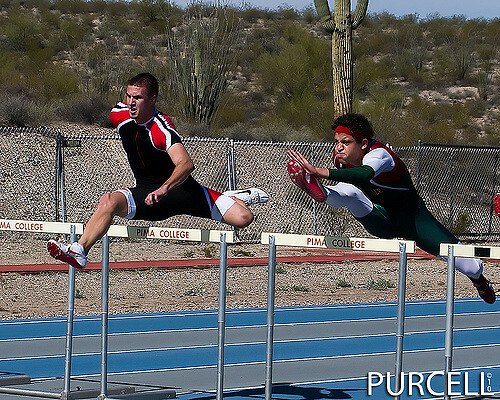 Pima also sponsors 15 intercollegiate sports teams for men and women. Among the available sports on campus at PCC are baseball, basketball, football, golf, racquetball, soccer, softball, tennis, and track & field. 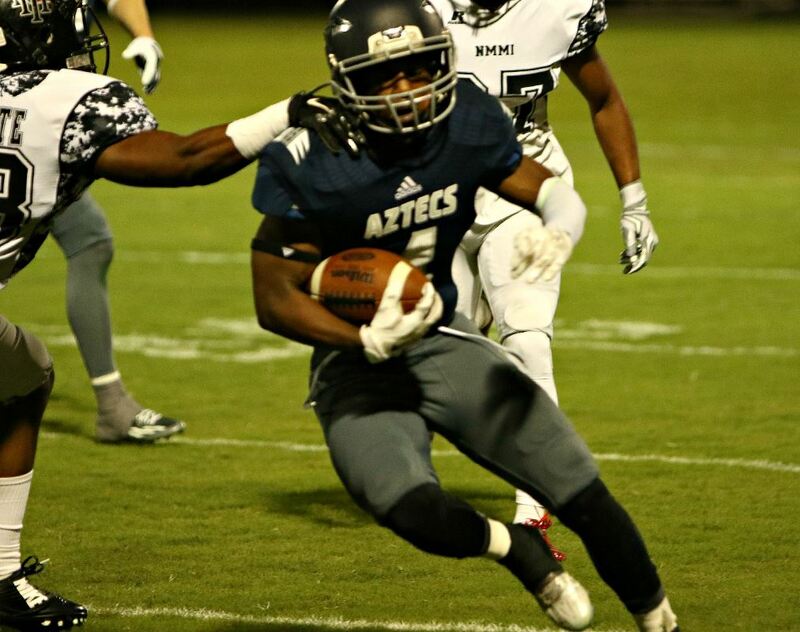 The athletic teams at Pima are called the Aztecs. 9. What is the Pima Community College neighborhood like? Within walking distance of all PCC campuses are grocery stores, apartment houses, and many good places to eat. The walk score is high in south Tucson, and the weather is beautiful here. 10. What are the distance learning options at Pima Community College? 11. What is the contact information for Pima Community College? You can reach the main information center of PCC by calling 520-206-4500. To use their toll free number, call 800-860-PIMA (7462). To contact the financial aid office at Pima, call 520-206-4950.